Six months after Canada became the first country in the developed world to legalize marijuana, legal sales of dried cannabis flower went up in smoke as consumers shifted to illicit markets. 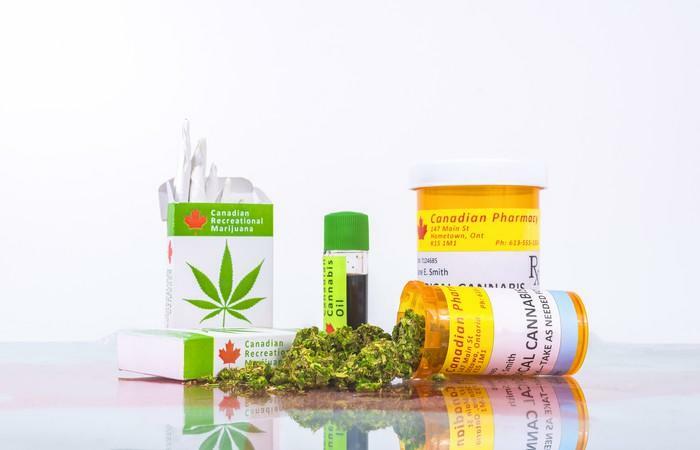 A marijuana shortage left the industry in shock earlier this year and caused concerns that Canadian cannabis producers were not properly structured to handle the massive demand from the Canadian marketplace. As a result, a majority of marijuana sales in the country — approximately $5 billion — were transacted on the black market, compared to $2 billion in legal sales, according to new government data from January 2019. 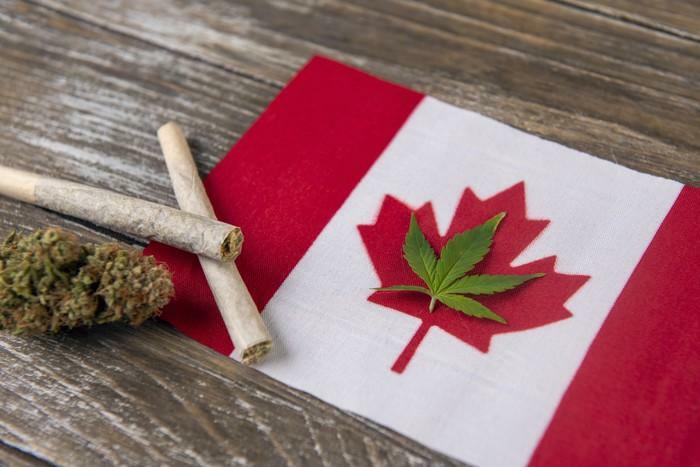 Pot smoking Canadians purchased 6,671 kilograms of legal cannabis in February, down 9% from January, and the lowest amount since October when 6,415 kilograms were sold, according to Health Canada. While the legal cannabis market has been hit with supply chain bottlenecks and overpricing, the black market continued to flourish into 2Q. Canadians paid 57% on average more for legal cannabis than they did from their drug dealer, according to the data. Since October [the month when pot became legal], consumers purchasing legal cannabis paid $7.47 per gram on average, compared with buyers on the black market who paid an average $4.70 per gram. Industry experts believe the illicit cannabis market will continue to expand by offering affordable weed to all. A recent survey of 500 pot smokers conducted by BMO Capital Markets found that 35% of all respondents indicated they have purchased legal cannabis. 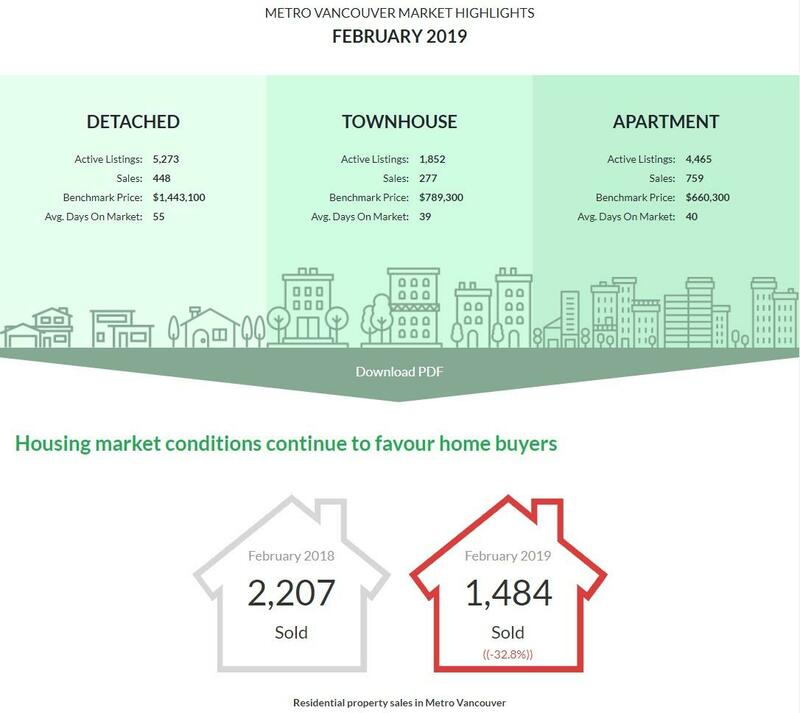 BMO’s survey responses also suggest that muted legal sales were due to supply shortages and overpricing. Ahead of legalization last October, Prime Minister of Canada Justin Trudeau, emphasized that legal pot would eliminate the black market. Unfortunately, Trudeau has been terribly mistaken as the illicit market continues to expand. Dechaine writes that a Stanley Cup victory for the woebegone Toronto Maple Leafs (last title, 1967) is more likely than a jump in loan losses. 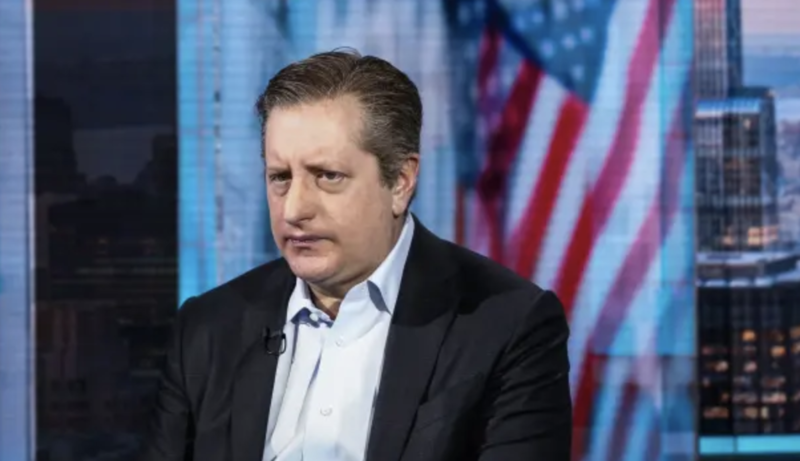 One well-known investor is publicly taking the challenge: Steve Eisman, portfolio manager at Neuberger Berman and a protagonist in Michael Lewis’ The Big Short. 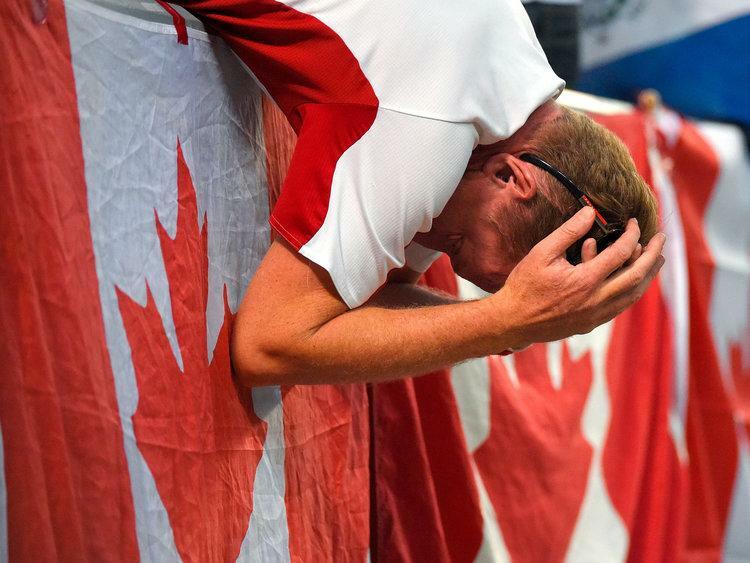 “Canada has not had a credit cycle in a few decades and I don’t think there’s a Canadian bank CEO that knows what a credit cycle really looks like,” Eisman, who is short various Canadian banks and mortgage lenders, fired back in an interview yesterday with BNN Bloomberg television. The Tyee’s Bryan Carney revealed the RCMP’s Operation Wide Awake, its expansion, and the lack of oversight to protect Canadians’ rights. Operation Wide Awake shows how much that has changed. The RCMP bought social media monitoring technology from Salesforce via Carahsoft, a big U.S. corporation supplying governments with technology. In a unique twist on the excesses of the last credit bubble, Canada’s bond market is now issuing bonds backed by increasingly riskier assets, but that hasn’t stopped investors from jumping at the chance to buy them – because why would history ever repeat itself when central bankers are here to make sure there is no more risk, ever? 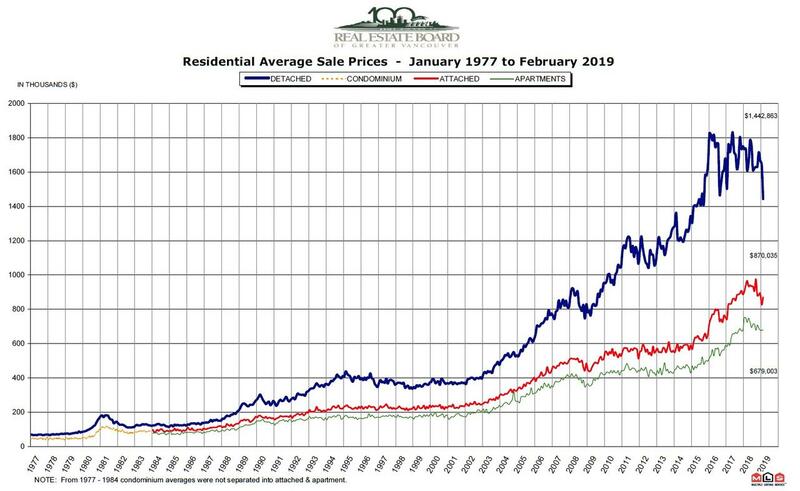 According to Bloomberg, some popular recent deals have included debt backed by assets like mortgages on junk-rated Hudson’s Bay stores and consumer loans that charge interest rates of up to 40%. There is also new debt being backed by home-equity lines of credit, credit cards, and auto loans/leases. Non-banking mortgage lenders may also soon issue similar debt, according to the report. In fact, the only thing that differentiates the current Canadian bond issuance frenzy from what took place in the US in 2005-2006 is… well… we’ll get back to you on that. The Trudeau Government continues to resist calls for an overhaul of its complex tax regime. Yet Bill Morneau, Canada’s Minister of Finance, who was in town this week to address the Montreal Chamber of Commerce, wouldn’t name a single non-accountant that he knew who understands tax code. Pressed by local media, the Minister admitted that he had no idea whether even his own university-educated daughters—who he has said are powerful influences on his political thinking—were able to complete their own returns. “The subject never comes up at the supper table,” he joked. Long-time tax reform activists greeted the news with a yawn. Less well-understood is the fact that even the brightest public officials can’t measure the far-reaching implications of the Income Tax Act and other complex legislation. That’s because much of the government’s spending comes in the form of increases in unfunded liabilities and hidden transfers caused by interest rate suppression. These expenses are kept off of the government’s books, making them almost impossible for activists like Wudrick to challenge. This in turn raises growing questions about the overall effectiveness of Canada’s centrally-planned economy, where public spending accounts for nearly half of GDP. Morneau’s proudest achievements include the government’s environmental record, notably the measures announced in his budget to support the electric car industry. Unfortunately, the Canadian government also provides billions of dollars of much-larger subsidies to buyers of gas-guzzling cars, trucks and SUVs. Micheal Vonn isn’t surprised by RCMP’s ‘Project Wide Awake’ — but she’s worried. ‘For most people, to hear that the police may be collecting their social media offerings for analysis — for future crime — is pretty shocking.’ Photo from Pixabay. It’s not surprising the RCMP is using sophisticated software to monitor the social media activities of Canadians, said Micheal Vonn, policy director of the BC Civil Liberties Association. But it is worrying, she said. 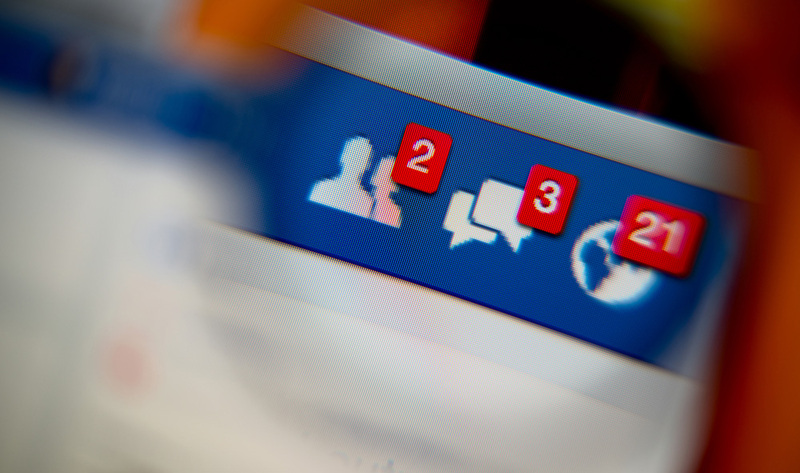 On Monday The Tyee revealed the existence of the RCMP’s “Project Wide Awake,” which monitors the social media activities of Canadians on Facebook, Twitter, Instagram and other platforms. The program’s expansion last year with sophisticated monitoring software appears to undermine the RCMP’s 2017 claim to the federal Privacy Commissioner that the project’s surveillance was “reactive” — done to gather information after a crime was committed. The operation is now monitoring people’s online activities to see if they might commit a crime. But we’ve been heading in this direction for decades, Vonn said. Intelligence-based policing — the notion that if we have more information on citizens, we’ll have more effective policing — is in many ways uncontroversial, she noted. A segment of the population wants police to gather more information about others. “Oh good, watch those guys, we don’t like them,” said Vonn. But when people realize how much it could impact their own lives, they quickly become concerned, she said. 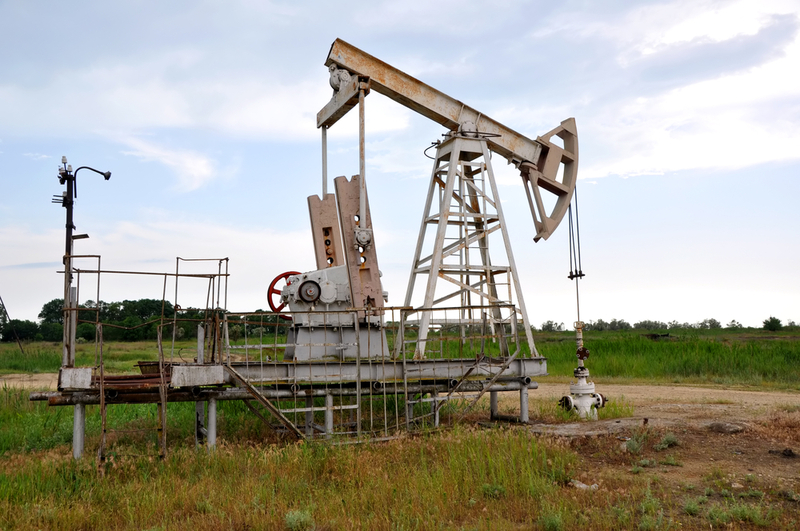 Canada’s oil industry essentially has reached its limit for exporting oil into the U.S. through pipelines. That’s why it’s turning to rail to export more and more oil, but as an ever-increasing number of oil trains hit the tracks of North America, expect more accidents and oil spills to follow. This could result in a near doubling of the current record volumes of Canadian crude moving by rail. Trains potentially could haul over 600,000 barrels per day (bpd) in the next two years, an outcome I predicted four years ago when the Canadian industry was moving only 150,000 bpd of oil by rail. To put these volumes in perspective, the Enbridge Line 3 pipeline will have a capacity of 760,000 bpd. Oil trains amount to a veritable pipeline on wheels. The import ban against Richardson International Ltd. is due to a series of Chinese non-compliance notices declaring some shipments of canola seed from Canada were contaminated with “hazardous pests.” Canadian officials disputed that claim. “I am very concerned by what we’ve heard has happened to Richardson. We do not believe there’s any scientific basis for this,” Canadian Foreign Affairs Minister Chrystia Freeland said in Montreal. Revoking the import license comes as Canada is advancing an extradition hearing for Huawei CFO Meng Wanzhou. 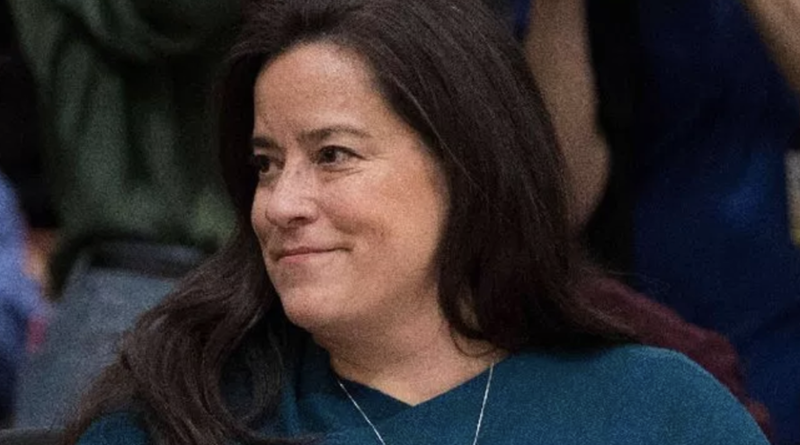 She was arrested in early December by the Canadain government at the request of the Trump administration, where she was wanted on fraud charges. The Canola Council of Canada, located in Winnipeg, told the Journal that Richardson is a major player in the country’s canola seed to China. 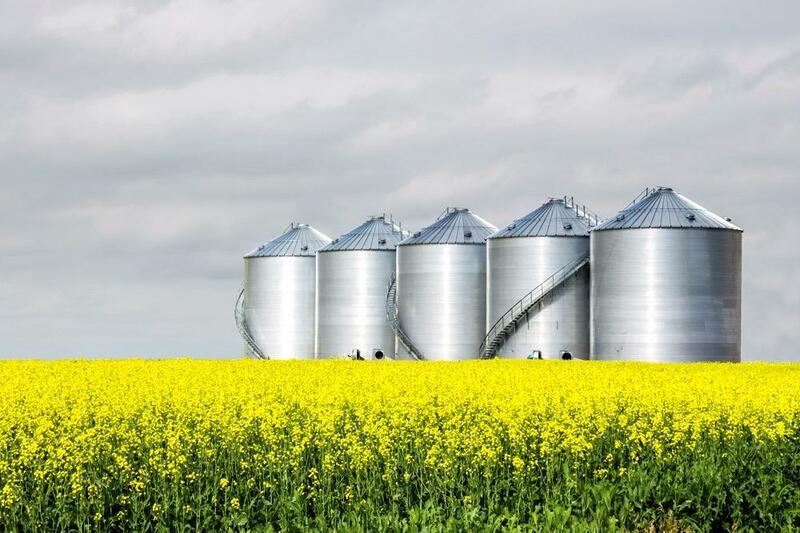 Derek Brewin, a professor of agriculture economics at the University of Manitoba, said the Canadian agricultural and food manufacturing company easily controls 20% of total Canadian export capacity for grains and oilseeds. The canola council said 40% of the industry’s exports end up in China. 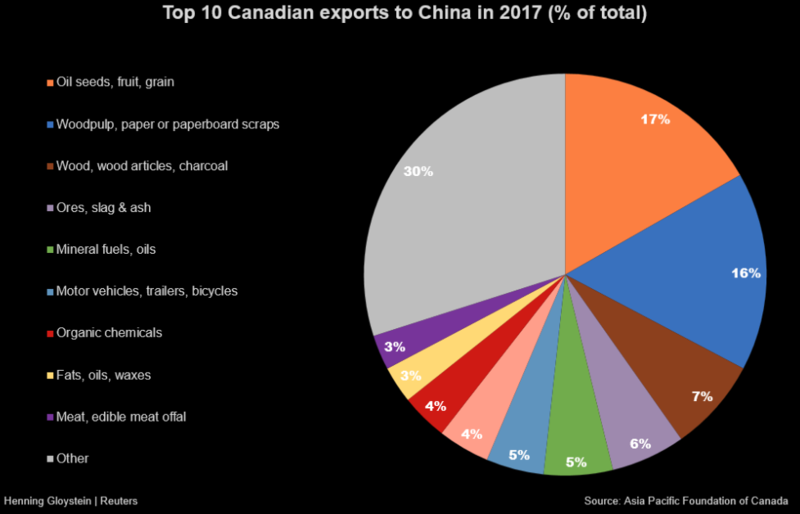 Canada’s agriculture department said the country’s top agricultural export to China is canola seed, with sales valued at $2.05 billion per annum. 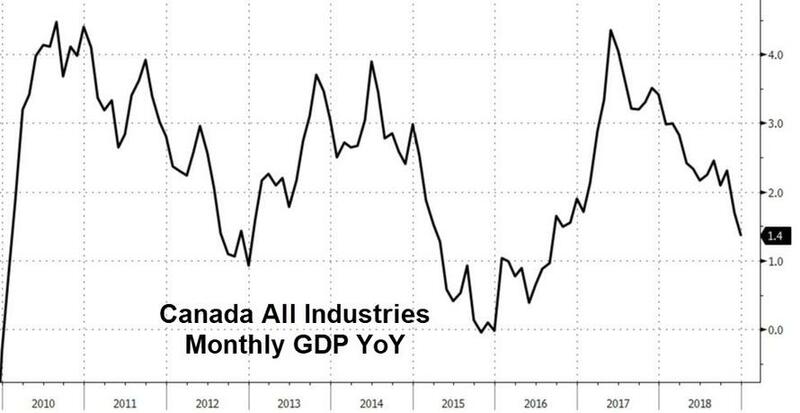 Canadian GDP just contracted for the second month in a row, leaving the headline Canada GDP up just 0.4% SAAR in 4Q, according to Statistics Canada (dramatically below the estimate of +1.0%). The headline quarterly change misses even lowest of economist estimates. 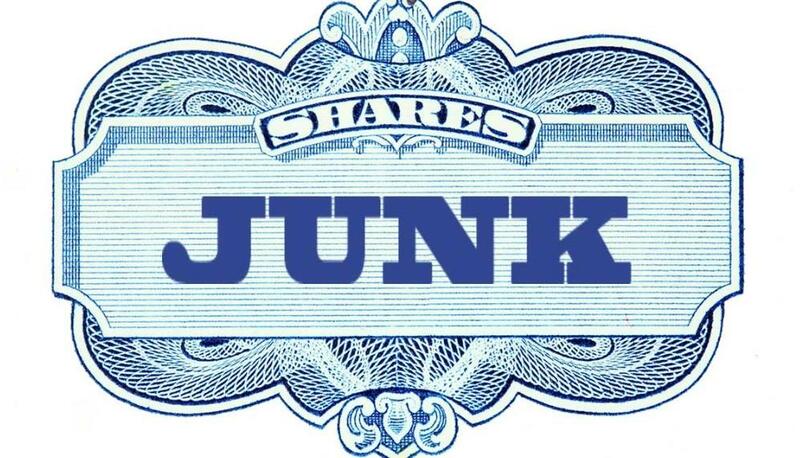 But apart from that – everything is awesome and you should be buying Canadian stocks!! New regulations enacted after the 2013 oil train disaster killed 47 in Lac-Mégantic, Quebec, require oil and rail companies to use newer rail cars to move oil. And while these new tank cars — known as DOT-117 and 117Rs — are more robust than the older tank cars involved in the deadly incident, they aren’t immune to the forces of a train derailment.